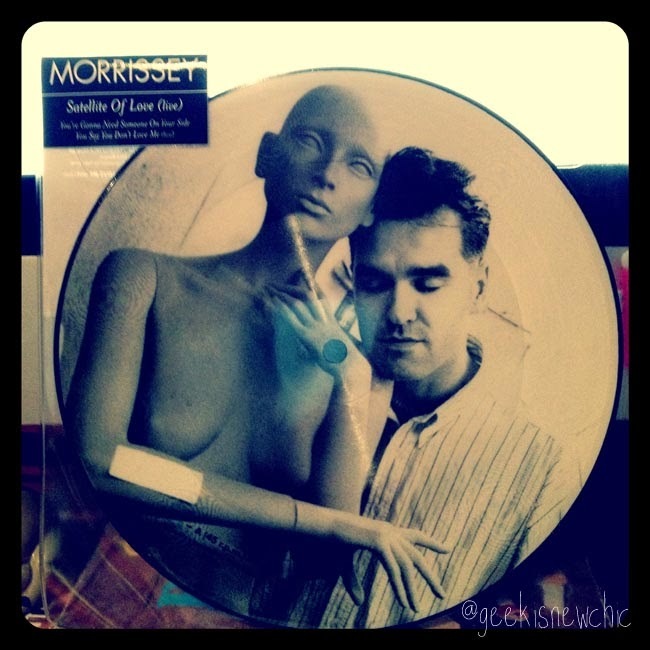 Who doesn't love a picture disc? Whilst I am cheating a little by sharing a video rather than a photograph, this clip of me dancing from 1987 is so full of good memories that I had to share. It features, from left to right, my dance teacher Bloom, my friend Sarah, me and my classmate Jonaki. It's a tongue in cheek piece that we knocked up one lunch time to perform before a gig at school. I was 15 and had my whole life ahead of me. We were so lucky to have such an amazing teacher in Bloom, she inspired us and challenged us daily. She was the first person to teach me that I could be anything I wanted to be and her influence still runs through me. If there's one thing that I wish for my children's education, it's that they are lucky enough cross paths with a teacher like Bloom.